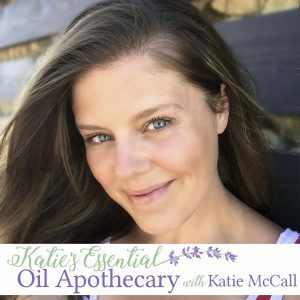 Aromatherapist and herbalist, Kate McCall of Naturopathic Earth, debuts her first episode of Kate’s Apothecary: A Beginner’s Guide to Essential Oils & Herbs,detailing the myriad of uses of lavender essential oil from ancient times to today. Flip on your diffuser and enjoy the mellifluous voice of Kate. 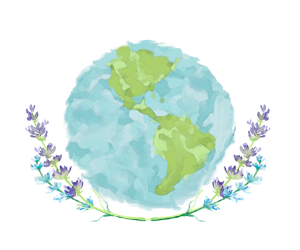 Are you interested in supporting Naturopathic Earth? Click HERE to go to our Patreon account! We are two “monetarily-insufficient” teachers doing this on the side as a love project. Any help you can offer will be greatly appreciated. Follow her on Instagram & Twitter @ktmccallbrown or find her on Facebook as Katie McCall Brown. Post a review on Apple Podcasts and provide her feedback for future topics and ways to improve the podcast. Kate McCall is a single mother of 5, who is a full-time high school teacher. She loves natural remedies, and in particular botanical science. Please give her support by posting reviews and subscribing to her podcast on iTunes (or whatever platform you use) and sharing her podcast to others. There is a random drawing monthly for a free essential oil blend for those that post a review on any of the NPE podcasts, including this one. 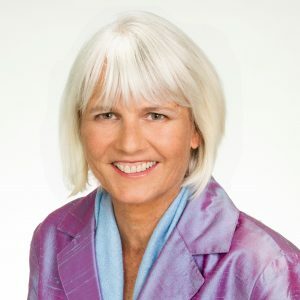 Listen to Naturopathic Earth Radio, a perfect compliment to Kate’s Apothecary. 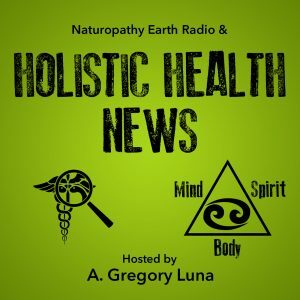 NPE Radio is the flagship podcast of Naturopathic Earth. It mostly deals with clean eating, weight loss, and food toxin avoidance tips and much more. BPA, Phthalates, PFOA, PFCs, BVO, Parabens, Chlorine, Fluoridated Water, VOCs, and other toxins are covered in depth. 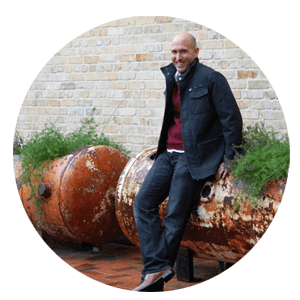 Gregory also reveals biohacking tips that he used to lose over 100 lbs. and has kept it off for over 25 years! Listen and subscribe! 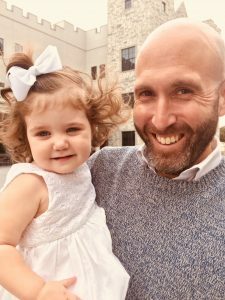 Another podcast is Confessions of an Obese Child. 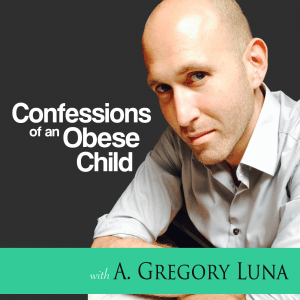 Her partners, A. Gregory Luna, details his experiences growing up obese. Each episode is a vignette of a certain particular experience which occurred to him. Join him as we shares his struggles and successes of being a fat child. 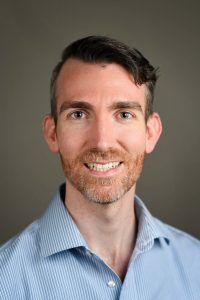 He also discusses how his binge eating has affected him into his adult life. Try it out!! 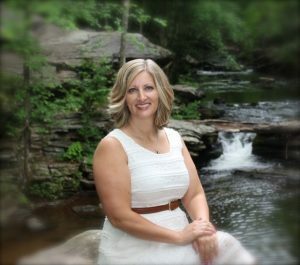 Follow her on Instagram & Twitter @katemccall_npe or find her on Facebook as Kate McCall. Post a review on iTunes and provide her feedback for future topics and ways to improve the podcast. 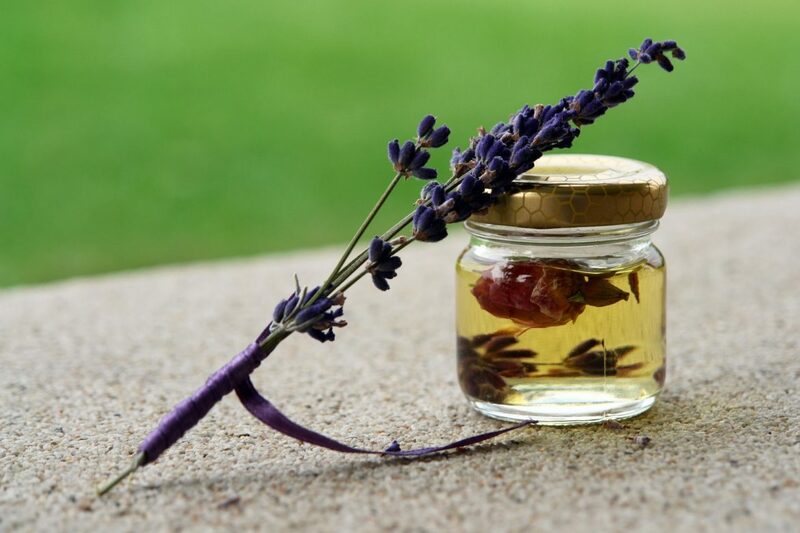 What is your favorite use for lavender essential oil? Kate would love to hear from you! Excellent Podcast. I learned of many more uses for lavender than I previously knew. Thanks for your research and knowledge! Thanks Sunnie! We appreciate your feedback. Let us know what oil you would like Kate to cover next!